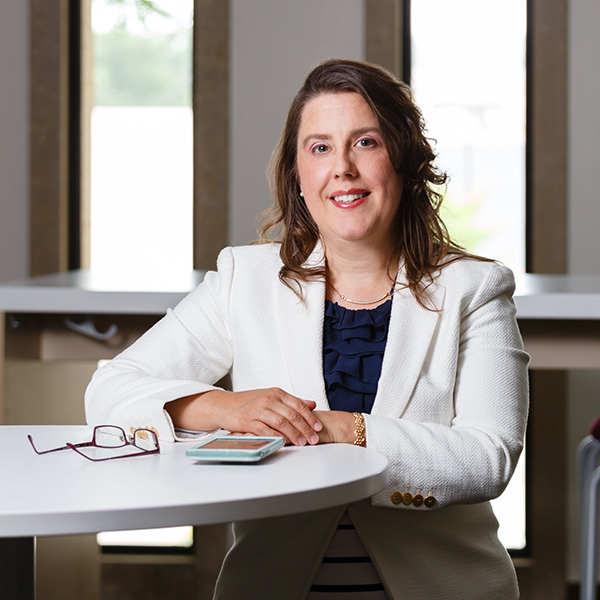 Tessa Donato of Mankato’s LinguaOne explains how the region’s language of business is changing rapidly. іGracias por ser nuestro cliente! Business no longer takes place in a monolinguistic world. As an example, she cites a recent experience she had while on a family vacation in London, England. With a rapidly diversifying workforce, in order to be successful businesses must learn to embrace new cultures. That starts with embracing new ways to communicate. It’s happening not only around the world, but right here in our corner of it: southern Minnesota and northern Iowa. Donato formed LinguaOne 15 years ago. She started it knowing that one day there would be need for mainstream translation and interpretation services. LinguaOne focuses on interpretation and translation, from one language to another. She says the two are often confused. She clarifies Interpretation is the oral transmission from one language to another. Translation is the written transmission of the language from one to another. She has access to more than 10,000 qualified interpreters and translators nationwide. Services are delivered via three modes: in-person, telephonic and video in over 300 languages, including American Sign Language by certified and qualified interpreters. In fact, her translation services are executed by American Translator’s Association certified translators delivering translations within 24 to 48 hours. She maintains that of the thousands of ways a business venture can fail, most can be traced back to miscommunication. So combatting that should be a part of any modern-day business plan. The services Donato provides through LinguaOne, are becoming increasingly crucial to the way we do business in southern Minnesota and northern Iowa. 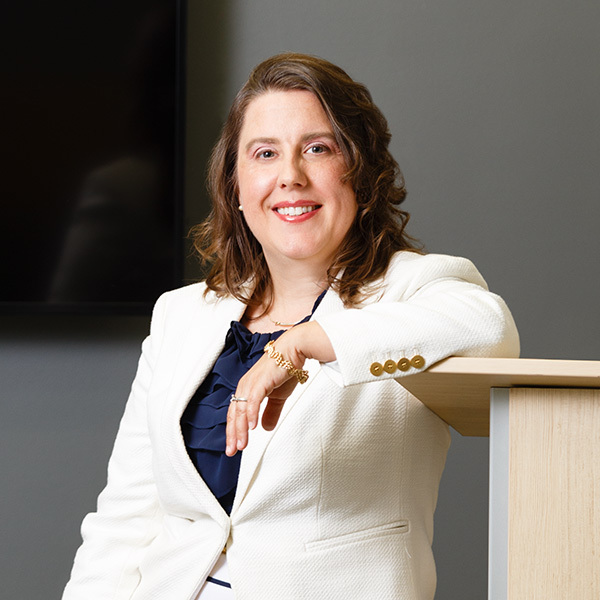 In this region, a majority of her work is with business, education, health care, and legal services, and she says her services are becoming increasingly necessary to Human Resource Departments in a variety of industries. “Really as our workforce diversifies, companies should get a service like LinguaOne on board early for proactive purposes. For instance, we can help with onboarding meeting and written materials, or any important documents that might need translating, especially if it is a document that requires a signature. This makes it a legal document between both parties,” she says. Donato is passionate about making sure people know that translation and interpretation are more than just listening to a bunch of words in one language and finding the same word in another language. She explains there are nuances and sensitivity in the way details are communicated to different groups. If ideas, concepts and details can’t be communicated properly, it leads to confusion and that can lead to problems for your business. “I think a lot of people think interpretation and translation are just words but that is not correct. You have to consider the context, consider any kind of nuance, politics and economics of the time. All of those elements shift people’s meaning and what they are trying to convey. Body language is important as well as tone of voice. Many people think that they can Google Translate an isolated word or phrase and be done! However, translation is much more complex than that.” she says. It’s a passion that began for her long ago. Donato fell in love with Spanish the first time she heard it on her elementary school playground in Madelia. She knew then and there that language would be a part of her life’s journey. She studied Spanish and American Sign Language eventually graduating from Minnesota State University, Mankato. The springboard to LinguaOne came after her job as a bilingual financial worker with Blue Earth County. She started by building her network, which meant doing some networking of her own. Today, her network consists of 30 plus local employees that she stresses she is grateful for their talent and dedication to the field and community. In any given year, she may contract over the 12 months with 250 interpreters and translators from around the world. She ensures all are professional, qualified and proficient. “The most important role of an interpreter is to facilitate direct communication. When I think of that on a quick, superficial level, it sounds easy. However, when you put it in the context of someone being ill, it is not. For instance, when a person is in pain, or doesn’t have the understanding of what our healthcare system is like, or has never been in a hospital, this can produce a level of anxiety, and fear,” she explains. “These elements interfere with direct communication in many ways. For example, if I am in great pain, I cannot express in much detail the specifics of pain such as where the pain is, an idea of why I am in pain, and words that describe pain such as pulsating, stabbing, pinching, and burning. I may not even know that pain has such detail, I just know that I am in pain. However, in order for a medical doctor to treat pain and get to the root cause, they need to have specific details in order to treat us optimally. Donato says her business didn’t really “take off” until 2012, but she is proud that LinguaOne has never had a year in the red. Which is an enormous feat since most small businesses fail within five years of commencement. According to the Bureau of Labor and Statistics, Donato says her industry expects 18% growth in Translators and Interpreters over the next few years. She cautions businesses to make sure the person they use is certified and credible. LinguaOne provides training to bilingual staff so that they are better prepared to perform linguistic functions on the job. “There is the danger of ‘false fluency’. Where a person self-declares that they are proficient in both languages and cultures, yet the person has little to no education, training, nor is tested for their ability. Most cases, these persons acting as interpreters are ad hoc, meaning, they are bilingual, but not professionals who continue to develop their linguistic skills, and uphold a code of conduct,” she says. It’s not all business though for Donato and LinguaOne. “One of the fun things we get to do is translate adoption papers,” she smiles. “I hear good stories about that and it brings me joy. Another time we had a customer that found an old letter in her attic that was written in old German. Truly it was from ions ago! It was an elderly woman that had found the letter in her attic while cleaning. I asked her to scan it and send it to me. Well, she mailed it to me, the original! So I was nervous about that. (She laughs) I had it translated and she was just so happy. She took it to her family reunion and read it out loud. Currently, LinguaOne has two offices, one in Mankato and another in Orlando, Florida. LinguaOne’s future goals are to establish offices internationally in Mexico, Spain, and the United Kingdom. A Cross-Cultural Communications licensed trainer provides high quality training for LinguaOne interpreters using the International Community Interpreter Curriculum which covers five modules: Introduction to Community Interpreting, Interpreting Protocol and Skills, Strategic Mediation, Professional Identity, and The Role of the Community Interpreter. In order to become a qualified interpreter, interpreters need to pass an exam with an 80% or higher score, a terminology test, and participate in an Oral Proficiency Interview. Additionally, LinguaOne offers Medical Terminology training and training to prepare for the national certification exams. Donato says aside from communicating, learning more than one language has other benefits, too. And she says, the earlier you start, the better.